In this podcast Dr Fearghal McGarry of Queens University Belfast discusses the Easter Rising. 3. The significance of the Great War and the Ulster Covenant. 4. What did the rebels hope to achieve? 5. 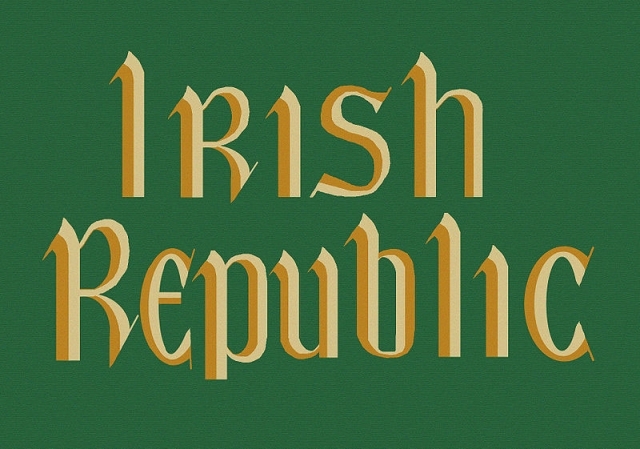 How and who organised the Easter Rising? The desire to awaken the Irish people. 6. The wartime context: The significance of the rebellion taking place during the Great War. 7. How successful was the rising? The rise of Sinn Fein and Republicanism.